So it now appears, according to the latest ‘Megan’ news, that in true Royal style my mum and I spent the day at Cliveden exploring the gardens for the ‘Celebrate the feminine’ exhibition. On a sunny April day we headed to Taplow in Berkshire. 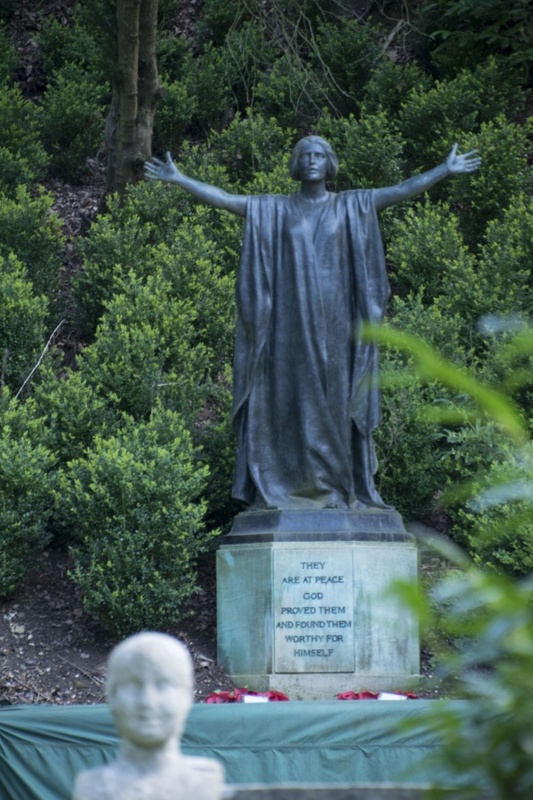 Having heard how beautiful it is for years, the final decision to go and explore was the opening of the ‘Misrepresented?’ exhibition of female sculptures (part of the women and power programme 2018). And now we hear in the news the Megan Markle and her mother will be staying in at Cliveden House ahead of the Royal Wedding in Windsor! What a great choice for the bride to be! 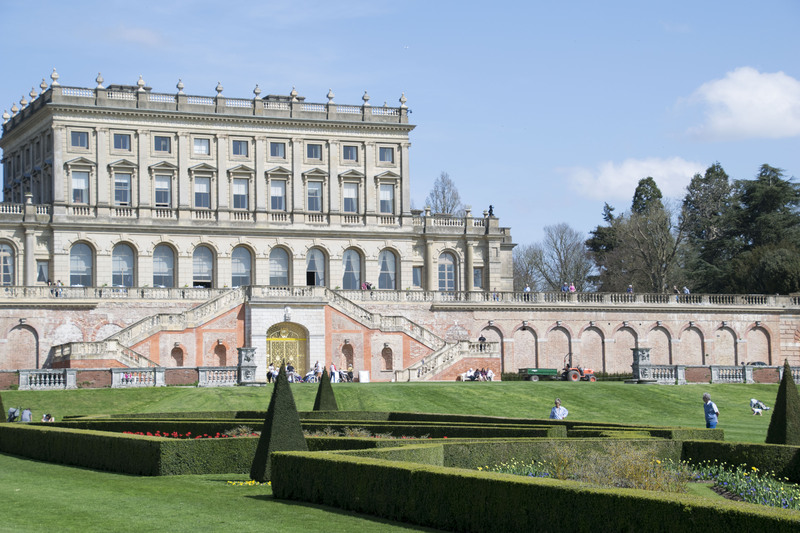 In fact during her stay they will be exhibiting ‘Cliveden’s women’; an outdoor exhibition celebrating inspirational women from the local community. Built in the 17th Century Cliveden House “with a history peppered with scandal, intrigue and controversy, Cliveden has many stories to share”. A brief history of Cliveden. Clivedens grounds are stunning and the home is at the centre of many a good scandal… the most famous of which being The Profumo Affair. We had a relaxed meander around for a couple of hours,, even attempting the yew tree steps! (see the photo below). We have included a couple of photos for you, for a sneak peek, but if you are really interested you need to see them in the flesh! 100 years ago, a section of women in the UK first gained the right to vote, Cliveden is an estate with a proud history of powerful and influential females who have trod these paths and changed the world, from famed Royal influencers to the first female MP. History has both celebrated and derided them, but we ask the question – is their reputation fair? Have we learned their stories through the pens of men, and do we need to look beyond their label to find the truth? These gardens hold the secrets of four brilliant women, spanning four centuries. How did people of their time view them? What legacy have they left behind and how do we see them now with the benefit of hindsight? Have they been portrayed fairly or have they – like so many others – been misrepresented? Throughout the year their stories will be told through exhibitions, audio tours, interviews and music. Clivedden is honoured to be part of the nation’s recognition of the centenary of women first gaining the vote; so let us redress the balance and give women of this estate a voice. So if Megan Markle didn’t already have a lot to live up to, treading in the footsteps of the Women of Cliveden is an honour. 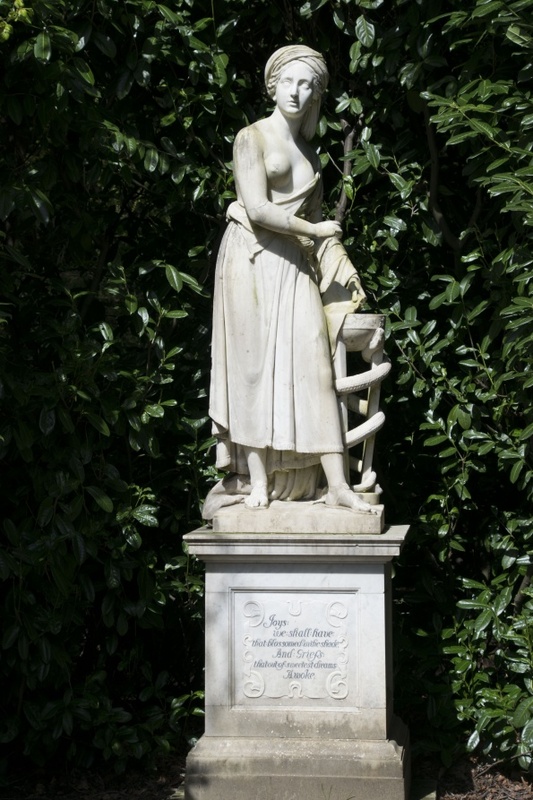 Many powerful and influential women from Cliveden house have set the way for how we live our life now… I wonder what will Megan’s legacy might be? Lastly, if you are looking to escape the wedding crowds, why not pay Cliveden a visit on the day instead?